We at DailyXY don’t just eat steak; we worship it. Which is why it pains us to see so many steak-loving men walking around with great misconceptions about the dish. Herewith, three things most guys don’t know about steak. There are two ways to age a steak: dry and wet. Wet-aging, which involves vacuum packing steak in its blood, has been the industry standard for about 50 years. Before that, it was dry-aging, which involves hanging the beef in an open-air freezer for about a month. Enzymes break down the muscles, and the liquid drains, leaving a tender texture and robust flavour – and a virtually bloodless steak. The exposure means exterior rotting – and a high price. Nobody said excellence came cheap. 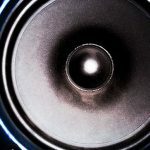 Check here for a list of Canadian purveyors. The hanger steak isn’t the tenderest cut, but it might be the most flavourful. It comes from under the ribs, near the kidneys, and it earned its nickname – butcher’s steak – because butchers tend to keep the delicious cut for themselves. Marinating this v-shaped piece of meat is essential; serve it rare. 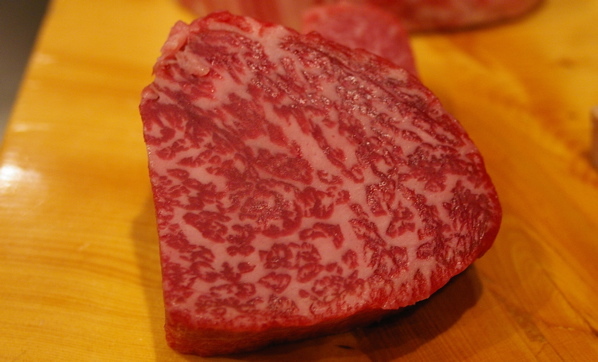 Wagyu is a breed of cattle; Kobe (pictured above) is a kind of beef. True Kobe beef comes from a Wagyu cow that’s born, raised and processed in Hyogo Prefecture, a region of Japan; the cows are often fed beer and are massaged, yielding a very uncommon meat that is unbelievably marbled and mind-meltingly rich. But when you order Kobe at a North American restaurant, odds are you’re getting something from a mixed Wagyu–Angus breed. It will be marbled and tender. But it won’t be true Kobe. Image courtesy of switchstyle on Flickr.